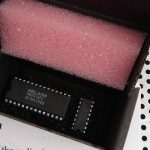 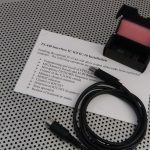 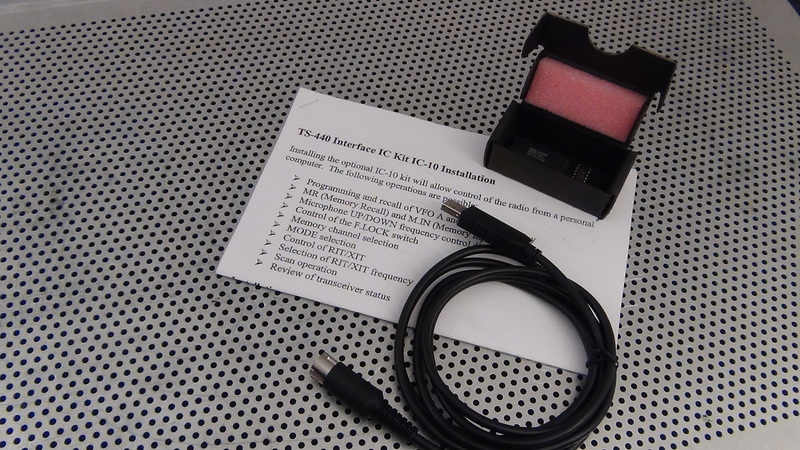 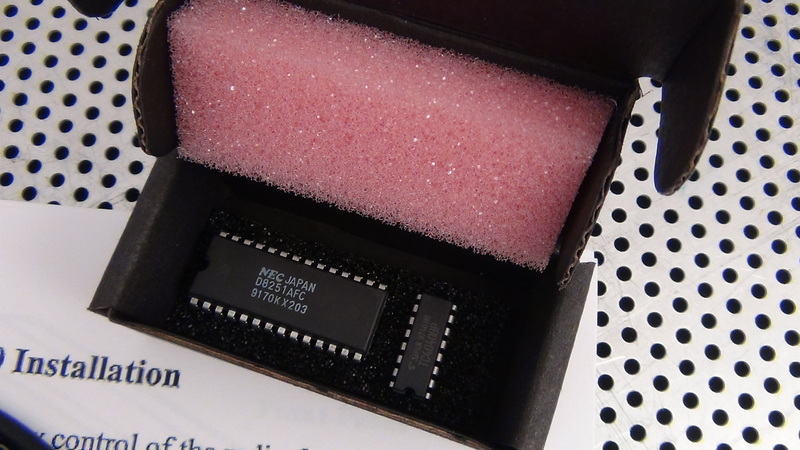 IC 10 Chipset and Cable – NEW equipment that has been prepared for your TS440 or R5000 and delivered to your door – FREE shipping in the U.S. – please email for shipping rates to other countries. 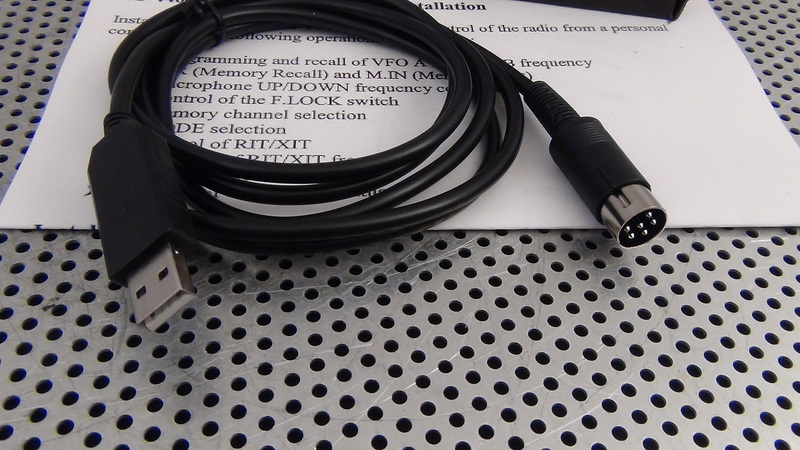 This cable is DIN to USB and includes everything shown to go directly from you computer to your R5000 or your TS440. 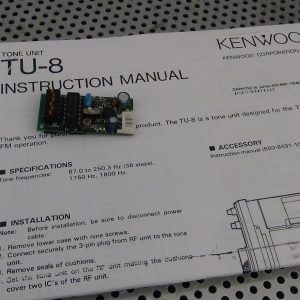 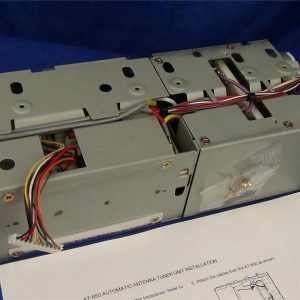 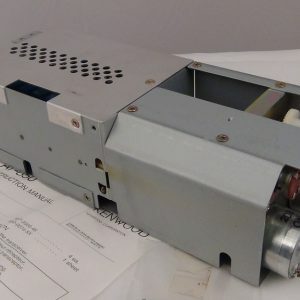 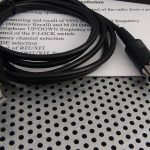 If you need RS232 connection (to use an older computer) please let us know and we will build up that cable for you.